‘Second Moon’ launched from the British Science Festival in Newcastle upon Tyne on 8 September, on a year long journey from September 2013 to August 2014, that will see it moving in an anti clockwise direction across the UK, China, Australia and the USA. Orbiting at approximately twice the speed of our Moon, over one year Second Moon will orbit the Earth 30 times. Second Moon can be tracked in real time and visualised in relation to your location, the Moon’s location and the orbits’ of the other planets in our solar system. Recently, I just fell in love with this app. Because of numbahs design designed from Samir and Joo-Hee, I started to pay attention on math game. The rule of the game is very simple. You swipe numbered tiles back and forth, combining like numbers — two 2 tiles make a 4, two 4 tiles make an 8, and so on — until you reach the final goal of a 2048 tile. 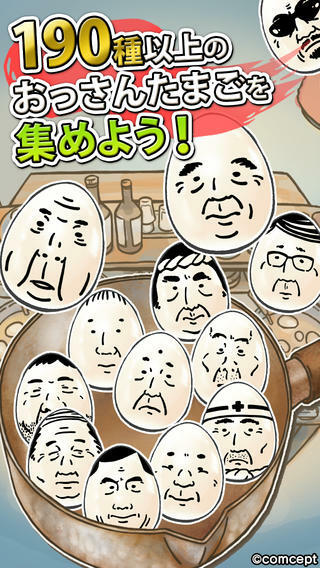 It is a game that you boil an egg to collective an ossan (an old man in Japanese). It only has 2 steps to play: boil an egg, pell off the shelf. 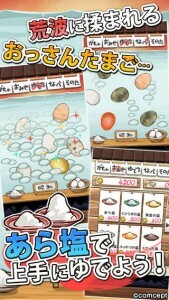 There are different kinds of salt and eggs which will affect the result. 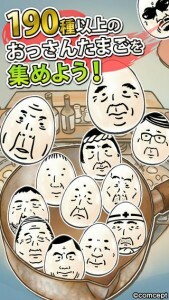 Once you have 12 boiled ossan eggs, you will get a new pot. 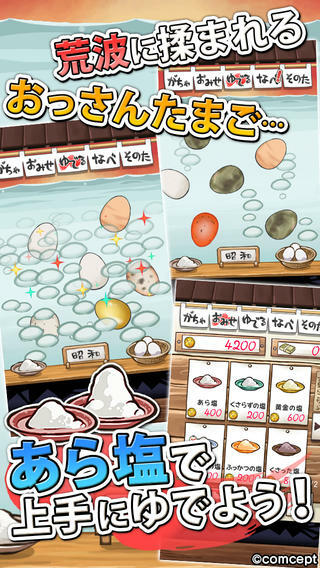 Each ossan egg has its own character setting, like a stabber office worker or a shy restaurant owner. I like it because it is simply to play. I don’t need to spend a lot of time on it but it’s still fun. 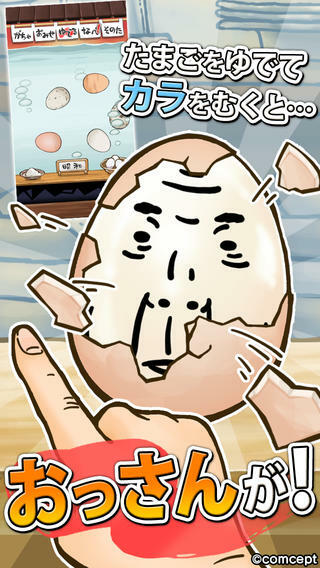 This game is similar to Mushroom Garden App which came out few years ago. Also, it has nice graphic design. I think the only weak point is you have to understand Japanese. Posted on March 12, 2014 March 12, 2014 Author SusanCategories UncategorizedLeave a comment on #thursdayplay: Boiling OSSAN Eggs! 2. Use the default icon. 3. More information about the dish, like favor. My second iteration of my app. I didn’t go through all the context, I focused on some specific topics I encountered in our group project instead. ”In general, launch in the device’s default orientation.” However, if it is essential that your app run in only one orientation, you should launch your app in the supported orientation, regardless of the current device orientation. Also, avoid displaying a UI element that tells people to rotate the device. And if people rotate the device 180 degrees while using the app, it’s best if the app responds by rotating its content 180 degrees. The difference between iPhone and iPad is the default orientation. For iPhone, obversely, it is portrait orientation. But, When you use iPad, you won’t pay attention for the location of home button. So, for iPad, the default is the current device orientation. The guide suggests avoid define new gestures because users have to discover and remember new gestures and also users will be confused if they are similar to standard gestures. For our app, users can pick up chopsticks by using two fingers. The gesture is very similar to the standard gesture: pinch which can zoom in and out. I am wondering that if new gestures are close to daily experience, like you use two fingers to manipulate your chopsticks, do they still feel confuse? In the guide, I only found the information about how to use an alert. What about the pop out window? Also, I am curious about how to show ads in your app properly?